It’s no secret that real estate purchases in Toronto are becoming more complex. 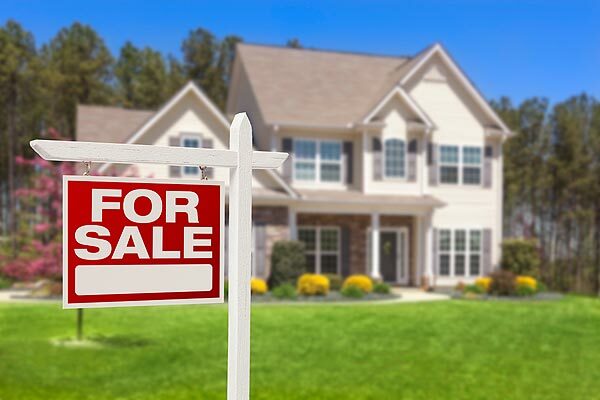 Booming international investment, more sophisticated real estate finance arrangements, and more complex condominium purchase agreements, mean that it is imperative for home buyers to seek experienced legal counsel when making a new property purchase. Of course, involving a real estate lawyer in your next Toronto property transaction can be perceived as costly. 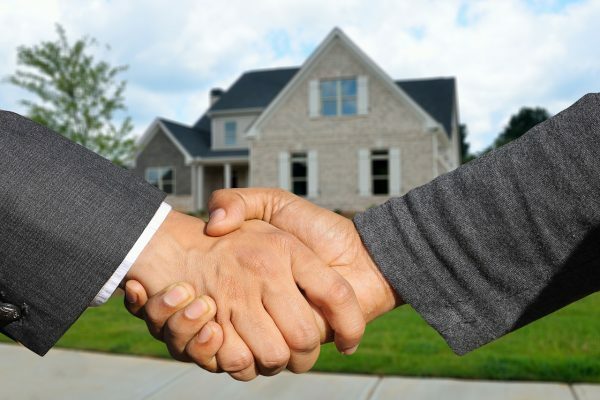 However, negotiating and drafting purchase and sale agreements, the right real estate lawyer can help you completely avoid in process and post-closing disputes. At GK Law, our real estate lawyer carry out extensive title and off title searches on properties which our clients intend to purchase. We order tax certificates to ensure that your tax adjustments on closing are accurate to avoid post-closing readjustments and misunderstandings. In like regard, on a new purchase, if a Toronto developer seems to have obfuscated different charges and fees, our real estate lawyer will request that either all fees be fully disclosed, or that a purchase price is capped accordingly. Disputes when buying real estate in Toronto, often arise due to sellers not disclosing vital information regarding property defects. This being the case, your GK Law real estate lawyer will address any pre and post closing defects. Should a cause for concern be identified, your lawyer will then demand that the problem is rectified, or alternatively, that the price of the property is lowered to reflect concern in question. Of course, structuring and arranging finance for your next residential real estate investment is just as essential as negotiating terms of sale in the first place. 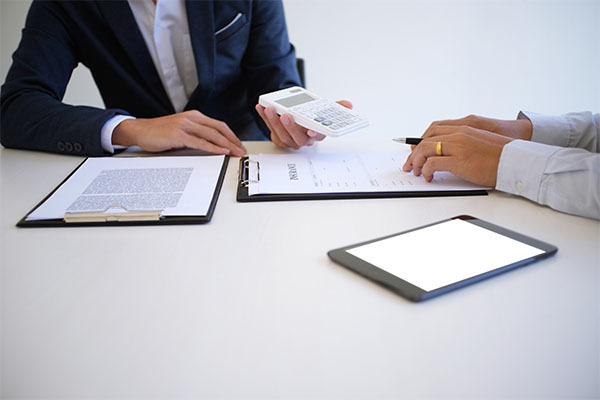 Prior to finalizing a property transaction, our Toronto real estate lawyer will, therefore, ensure that all mortgage documents are accurately prepared. 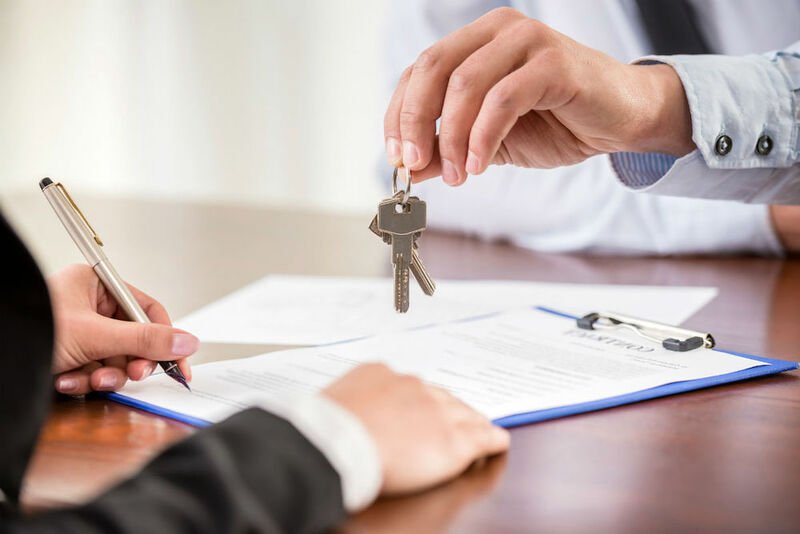 Whether you are buying or selling a property, our real estate lawyer will ensure that your next transaction goes as smoothly and successfully as possible. In the event, however, that a dispute does come about, you can be assured that we will always work hard to discover the true facts pertaining to the dispute in question, before going on to strive for the most favorable outcome possible. Are you about to purchase a new property? If so, make sure to reach out to us at GK Law today to find out more about our complete range of residential real estate services.